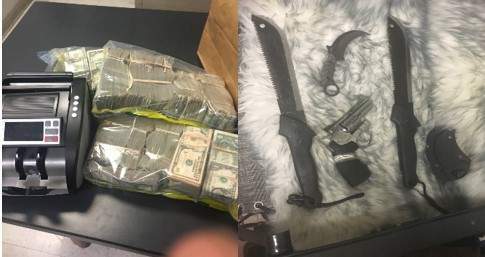 The arrests are the result of a three-month investigation targeting the Sureño criminal street gang subsets and their criminal enterprise directed by the Mexican Mafia. The California Department of Justice’s Special Operations Unit, California Highway Patrol, and Orange County Sheriff’s Department Gang Division worked in conjunction on this investigation. 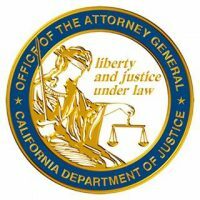 This investigation, coupled with previous collaboration between the Orange County Sheriff’s Department and California Department of Justice, has led to the largest crackdown on gang activity in the state this year, preventing a total of five violent crimes including two attempted murders. 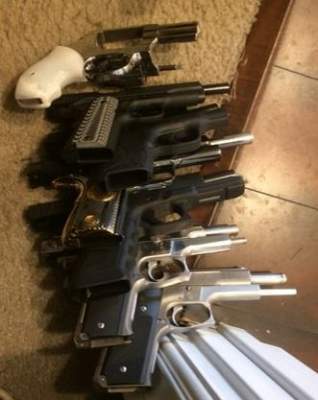 As a result of the investigation, the Orange County Sheriff’s South Gang Enforcement Team and California Department of Justice filed thirty-one cases with the Orange County District Attorney’s Office and two cases with the Los Angeles County District Attorney’s Office.